****LAUNCH SALE 50% OFF for LIMITED TIME only!!! 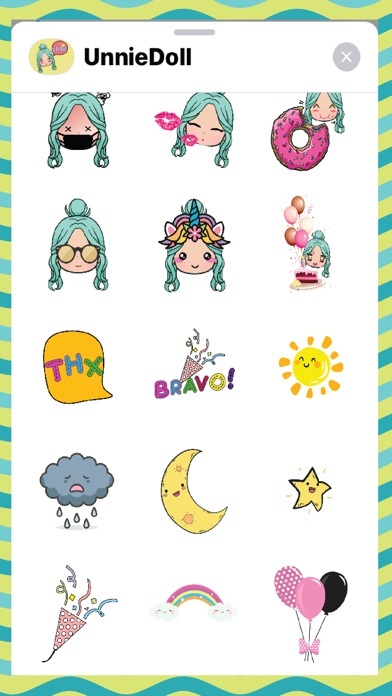 *** Make your conversation ***SUPER CUTE*** with Unnie Doll Stickers! 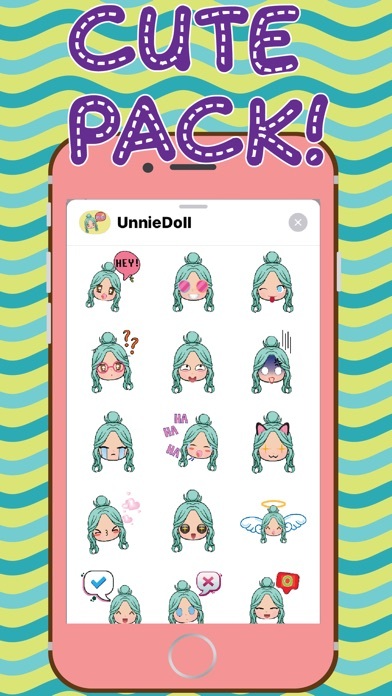 Have More Fun With Over 30 Unnie Doll Stickers! !